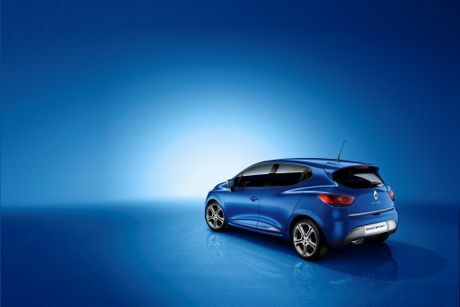 The new Renault Clio GT. 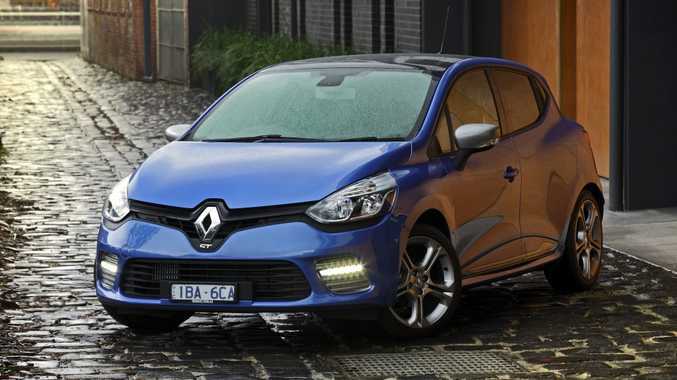 RENAULT'S Australian renaissance, so ably boosted by the introduction of the new central Clio range last September was given a further shot in the arm with the launch of the new Clio GT in Melbourne this week. The GT, says Renault Australia managing director Justin Hocevar, is aimed at customers who want a sporty look, but who are not in the market for a performance RS model. Starting from $25,290 and available in two specs, standard and premium, the stylish-looking GT is powered by the TCe 1.2-litre direct-injection turbo petrol engine mated to a six-speed dual clutch automatic transmission. With 90% of the 190Nm torque available from 1500rpm this latest offering, says the French manufacturer, is able to hold its own with competitors in the warm-hatch market. Developed by Renault Sport Technologies, Clio GT features a chassis specifically designed to provide a keener handling edge than the central Clio range. Springs are 5% stiffer compared to the standard Clio range and the damping forces are 50% increased at the front and 40% at the rear. With its prominent upright diamond grille and sweeping curves the GT offers that sporty feel conveyed so emphatically by the RS, giving buyers the practicality of a five-door car with the styling of a coupe. As in the central Clio range, inclusions are generous with the base-model including RS drive with Normal and Sport modes, cruise control, rear parking sensors, keyless entry and start, automatic climate control with an active charcoal/carbon pollen filter, along with automatic windscreen wipers, 17-inch alloys and headlights and media nav with Bluetooth connectivity. The GT Premium adds R-Link entertainment system, reversing camera, glass sunroof and leather upholstery. Like all Clios, the GT comes with a five years unlimited kilometre warranty and five-year free roadside assist. Servicing is fixed at $299 per service for the first three years. The GT is priced from $25,290 ($28,790 for the Premium) which places it smartly between the top-of-the-range central Clio models and the entry-level RS. Renault is expecting sales to be around 300 this year, probably more, with a high percentage of those coming from the wallets of professional young women.